Soft, loose and ideal for layering, the NikeLab AAE 2.0 Men's Leggings keep you looking fresh on the move. With strategically placed knee seams and an adjustable waistband, you can stay comfortable and covered whether you're waiting for the underground or heading to the gym. 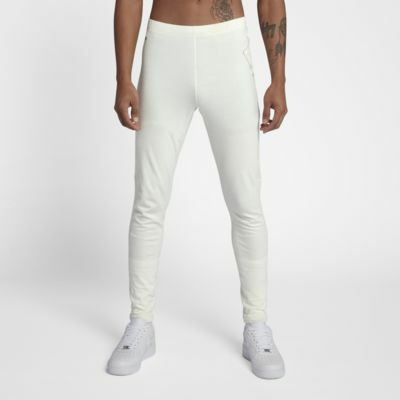 Soft, loose and ideal for layering, the NikeLab AAE 2.0 Men&apos;s Leggings keep you looking fresh on the move. With strategically placed knee seams and an adjustable waistband, you can stay comfortable and covered whether you&apos;re waiting for the underground or heading to the gym.